Slider fishing is something of a lost art in the UK – over here if we need to fish at distance in deep water for bream and skimmers we turn to the feeder. That’s not the case in many parts of Europe where feeder fishing simply isn’t allowed in many matches, and indeed that’s also the case at international level. We were reminded only this week how important it is to have mastery of this highly enjoyable and skilled technique if you want to compete on the international stage when Drennan England showed their slider fishing prowess in the European Championships in Belgium to come back from fifth after day one to take the gold medal. They knew they all needed to catch bream to do that, believed in their ability on the slider, and came through. Benwick Sports is the best place I know to get top quality sliders from Europe and it should be remembered that just like any angling method, a variety of skills and floats are needed to match the conditions being fished. You might find yourself on a flat-calm millpond fishing for skimmers… or a water with a strong tow where you need to slow the bait right down for instance. Or anything in between. 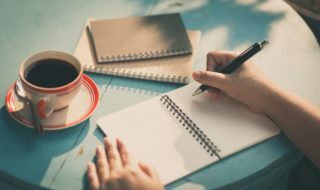 Sensitivity needs to be balanced with presentation. Three of the new Silverlite sliders exclusive to Benwick Sports are pictured – they are beautifully made and finished and offer excellent flexibility of tip choice and size, plus some of them allow you to vary how much weight you have down the line by adding or taking away the brass discs in the weighted base. Having done a lot of slider fishing myself at world championships, I have come to realise that you do need some weight in the base of the float to minimise tangles. 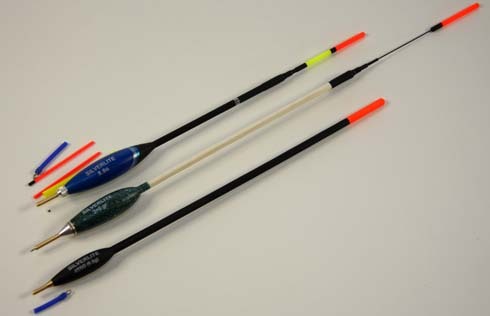 Part-loaded, single-piece straight peacock slider with thick tip, which helps slow the rig down when dragging on in a tow. Supplied with silicon adapter. 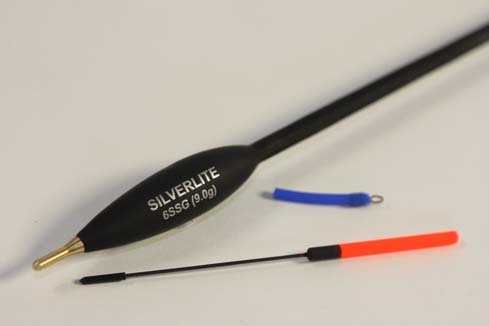 The same float as above (Silverlite Pro Light Straight Slider) but with a sensitive tip. Can also be fitted with one of the many alternative Silverlite float tips. 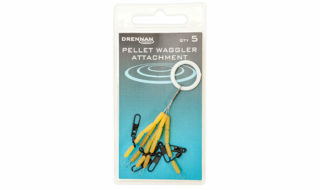 Part loaded slider float for long distance fishing. 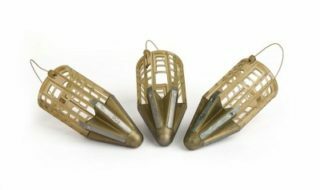 Can also be fitted with alternative Silverlite float tips).